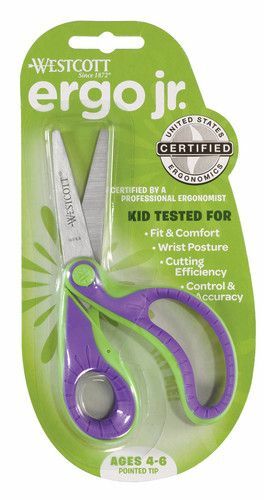 Developed with the United States Ergonomics organization to relieve effort and frustration. 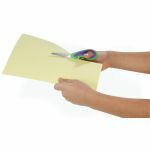 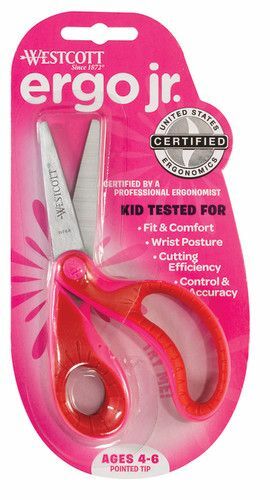 They are designed to improve a child's wrist posture, strength and efficiency when cutting. 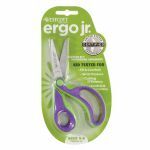 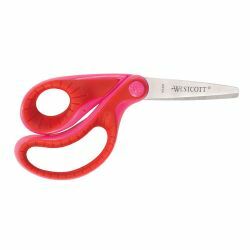 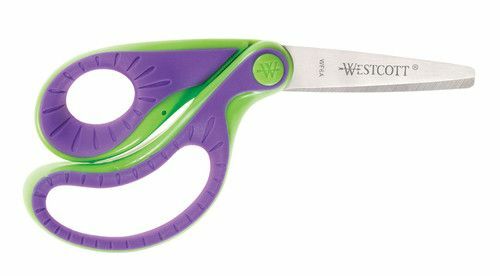 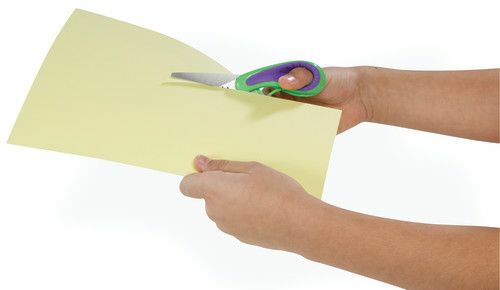 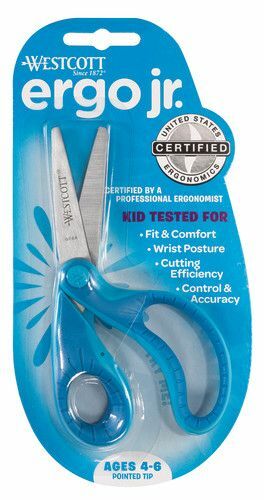 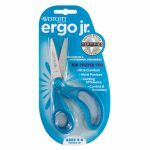 Made of stainless steel, these scissors are durable and long-lasting.